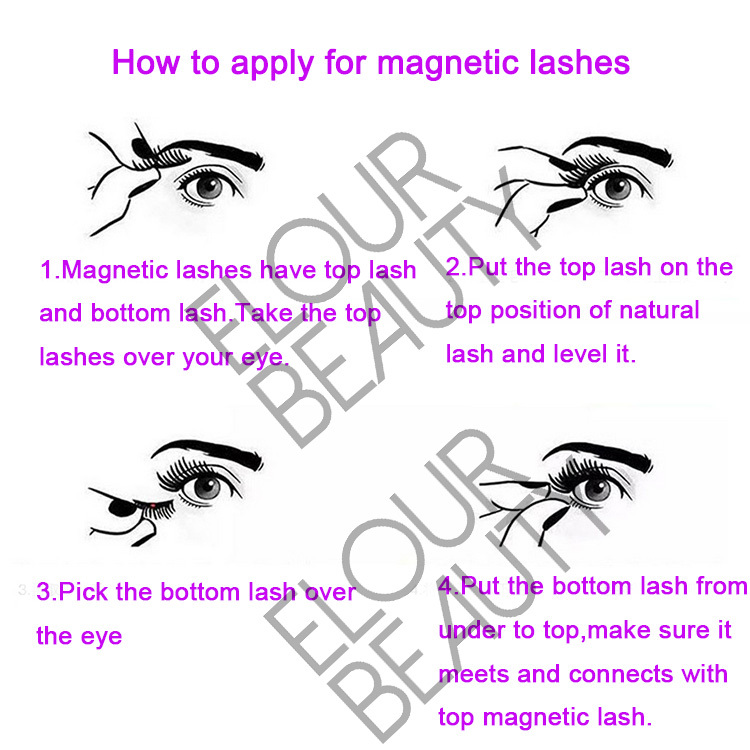 Newest magnetic eyelash extensions supplies China Qingdao.Magnetic eyelash exensions with two magnets on each piece,and one pair includes 4pieces,no need glue,easy to apply for by magnets,and easy to take off.No harm and allergy,even if the ones allergy to glues can use restfully.These magnetic lashes are very new now,catch the chance,will catch the market.And Qingdao China,the base factory directly supplies,much advantage for price,and quality guaranteed. 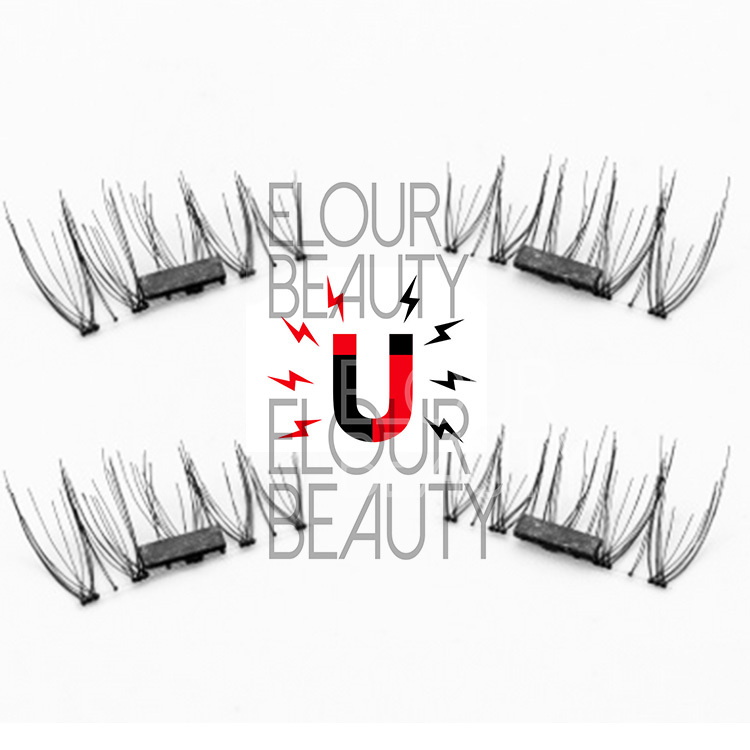 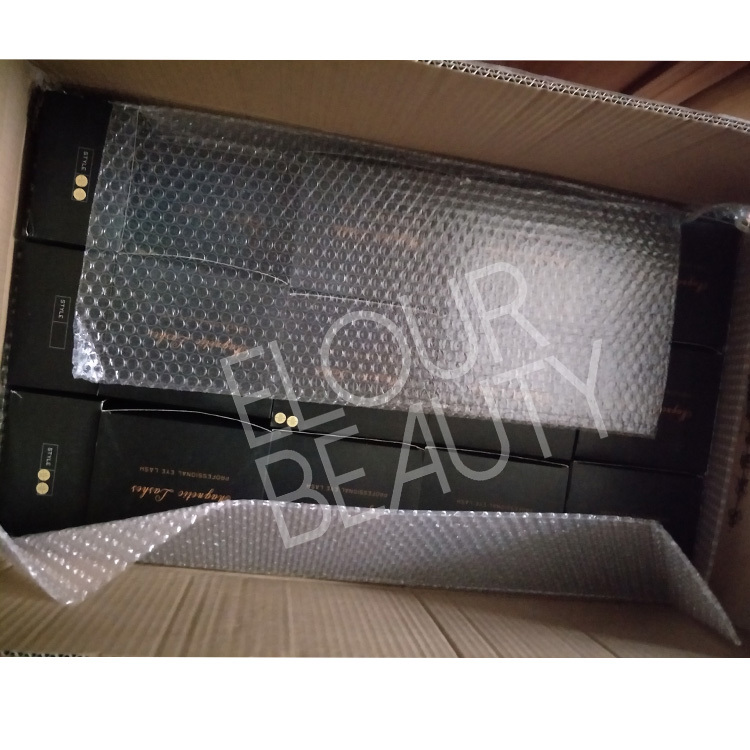 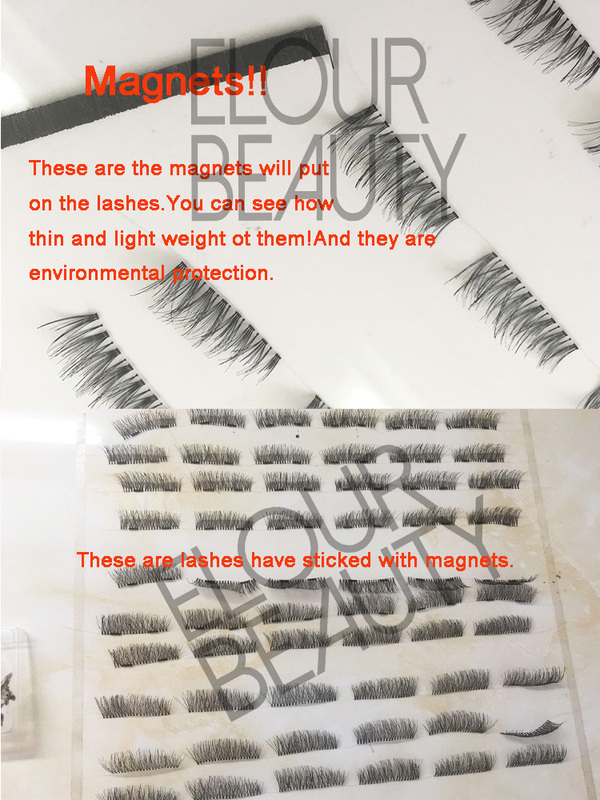 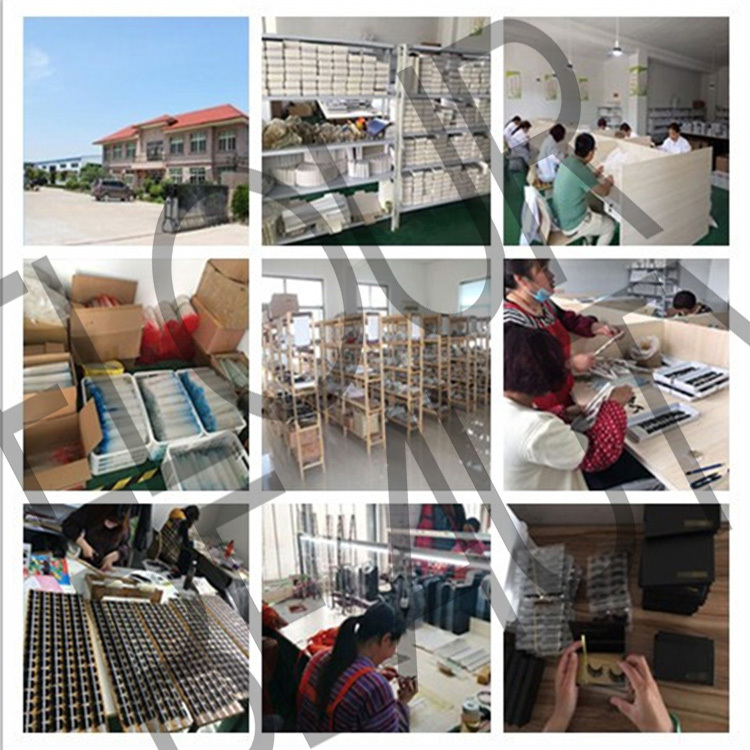 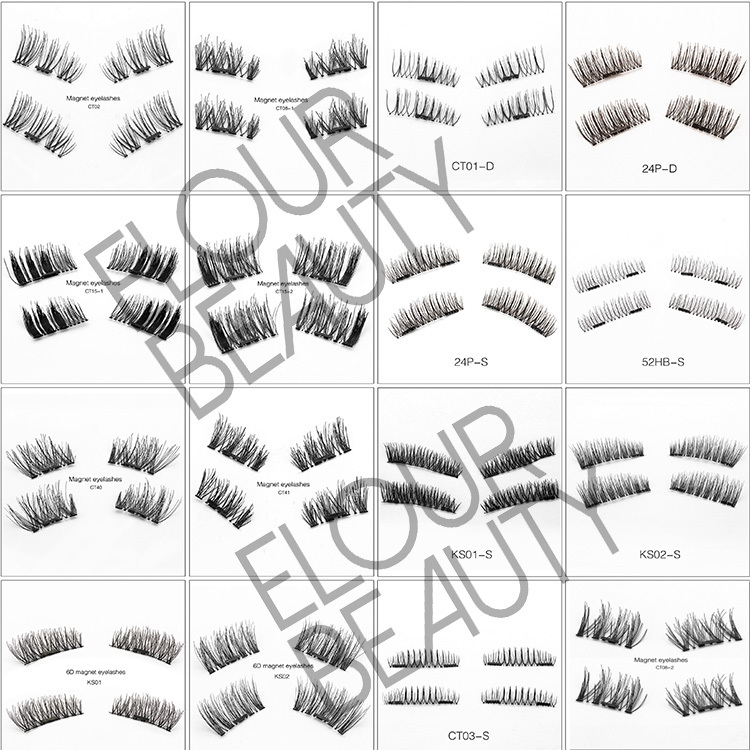 Elour is very professional in manufacturing magnetic eyelashes,we provide how to apply for and take off the magnetic lashes,but not to damage the lashes.And have the neturo package boxes with middle boxes to protect magnetic lashes not damaged during shipping.And we have different kinds of packages for magnetic lashes,free design ,private logo.Surely you will love our lashes and service. 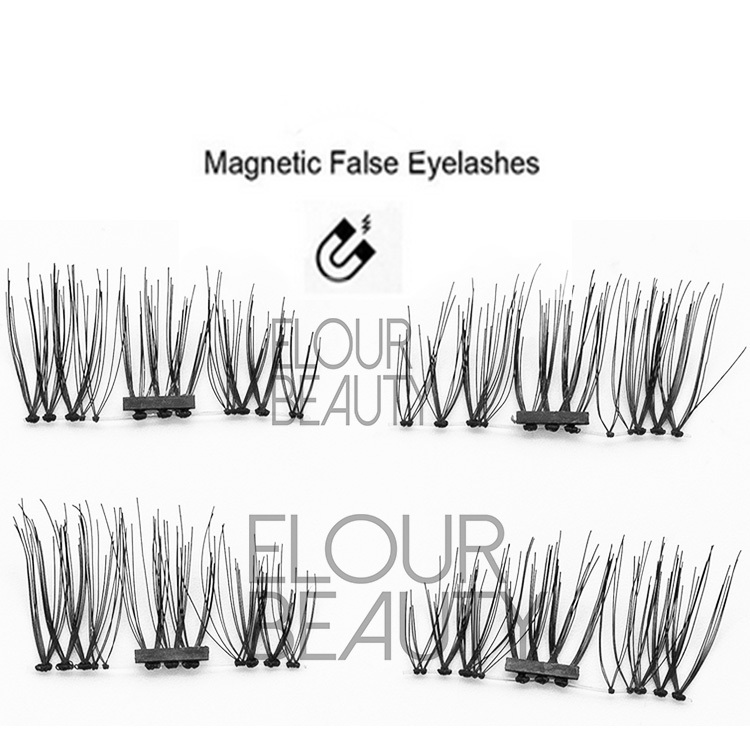 Double magnetic eyelashes with two magnets. 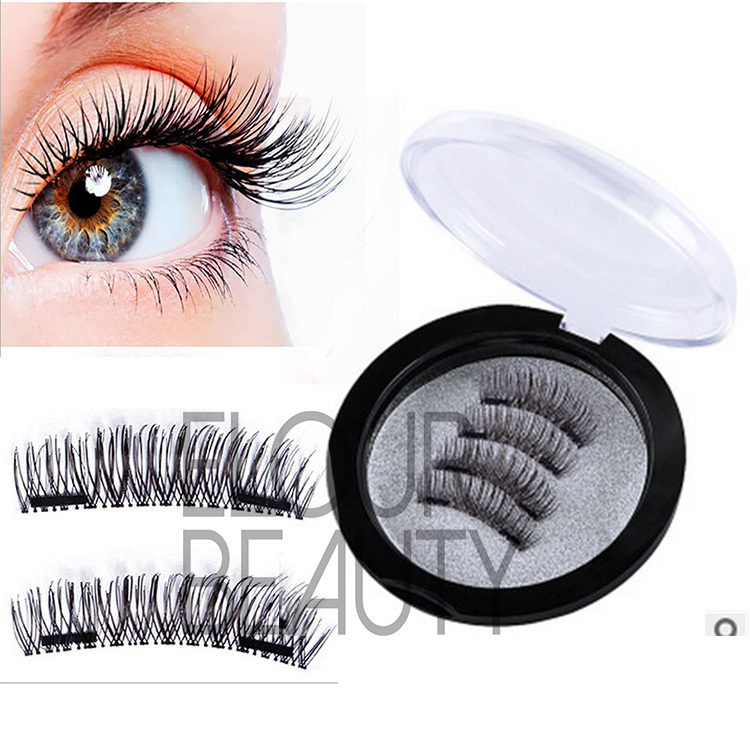 Double magnetic lashes two magnets,2pairs can pack in the box. 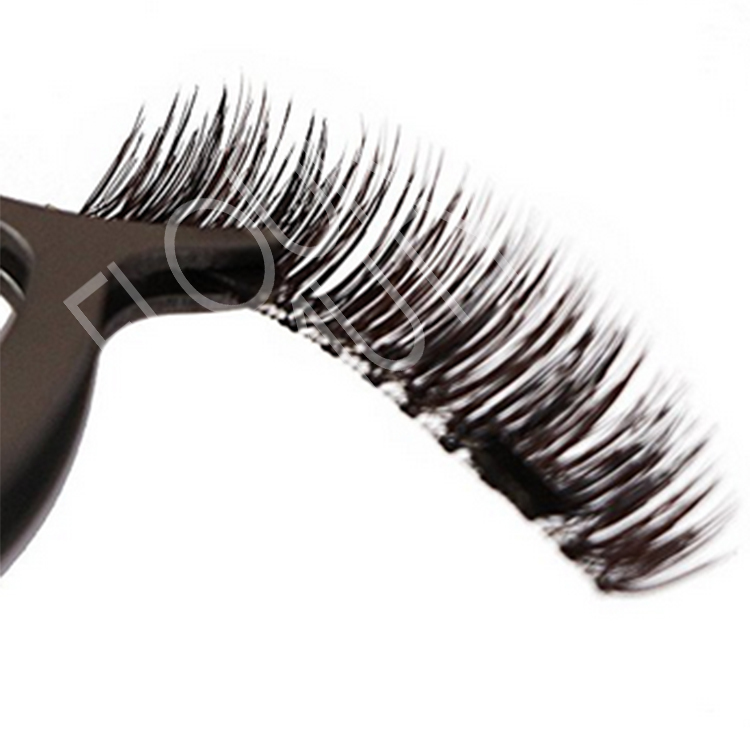 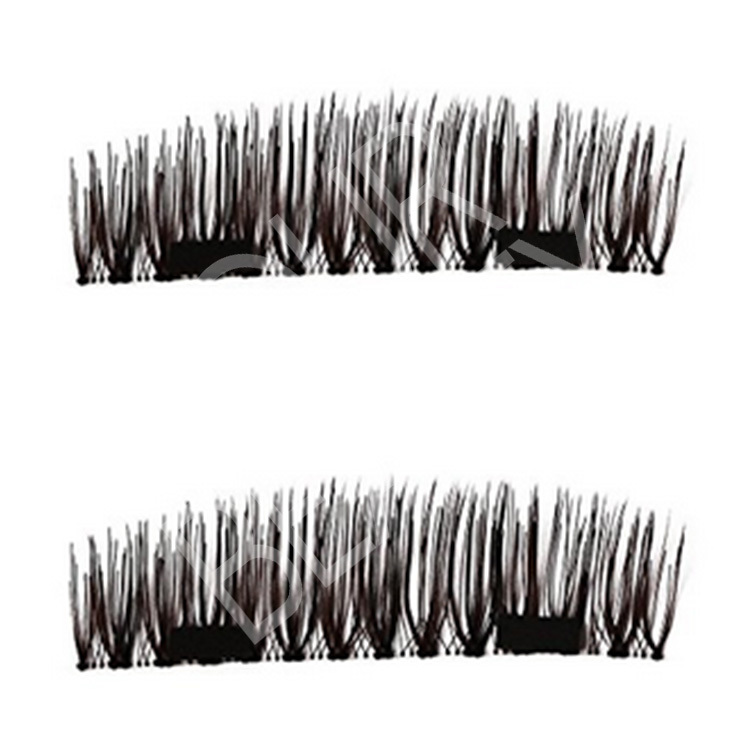 Clear band full lashes,two lashes stick together. 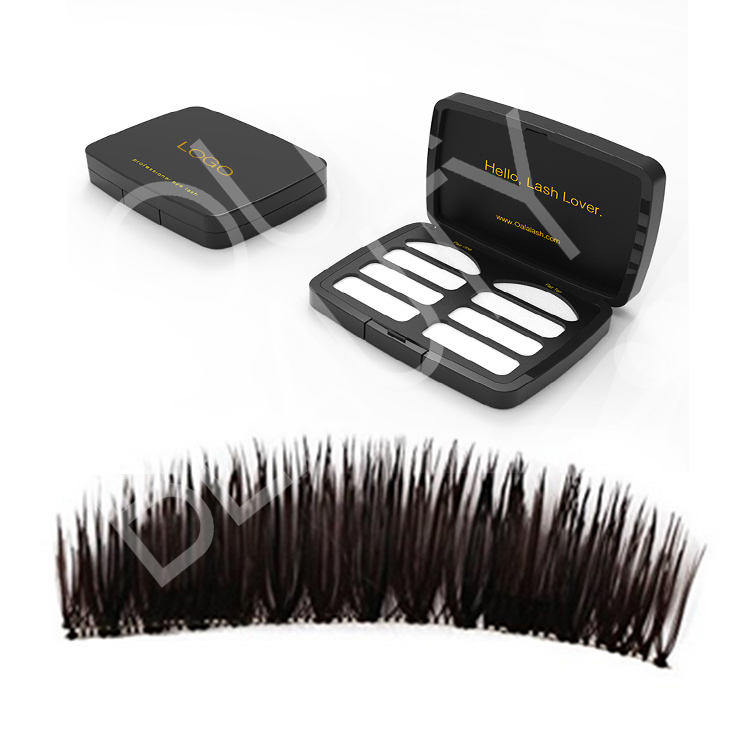 With middle box,can do private logo magnetic lashes.